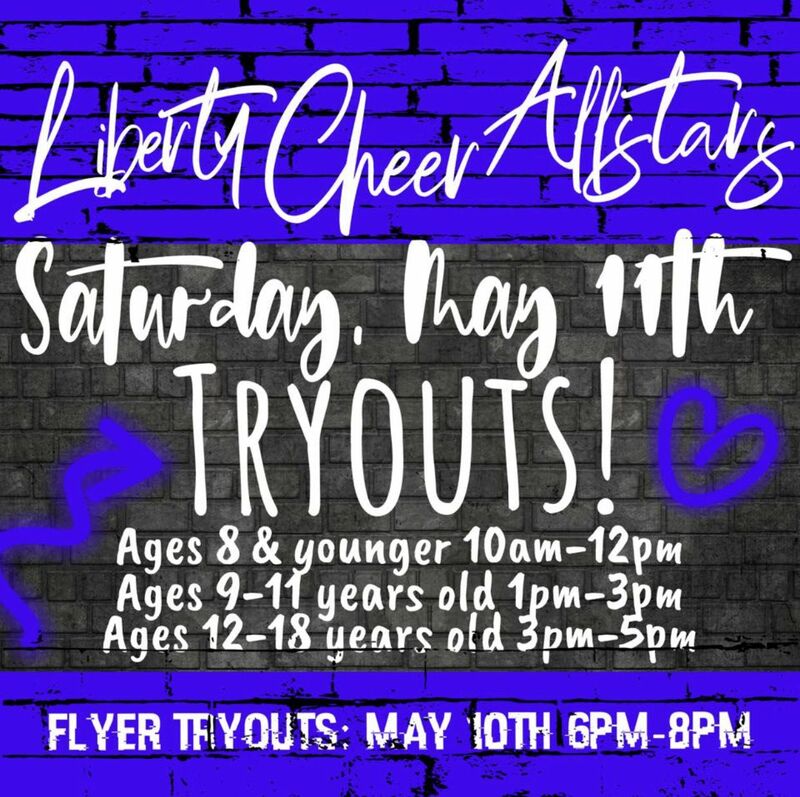 May 11th All-Star Cheerleading Tryouts! 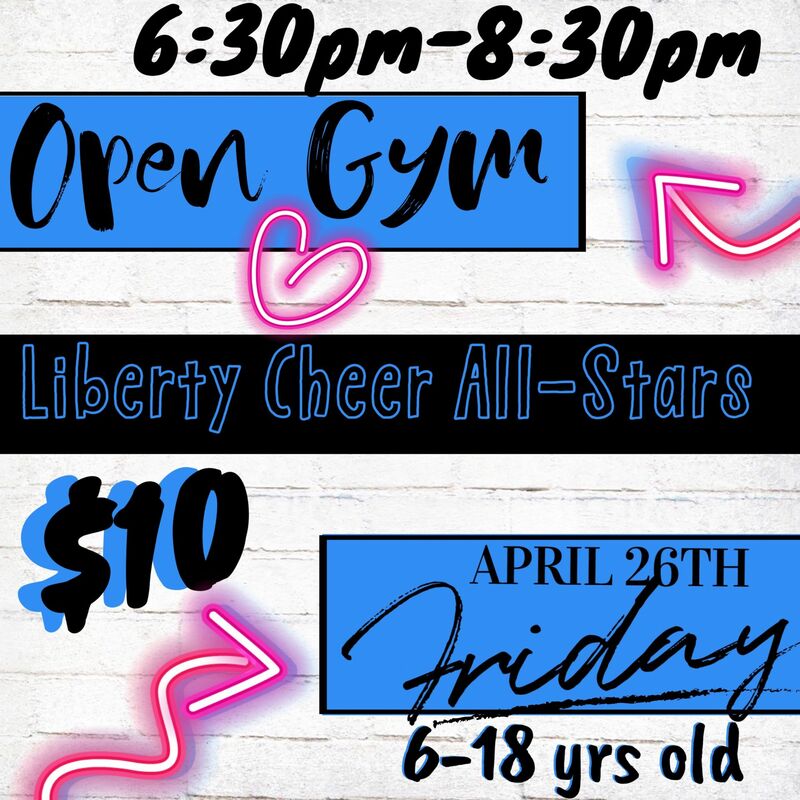 There is a place for EVERYONE at Liberty! 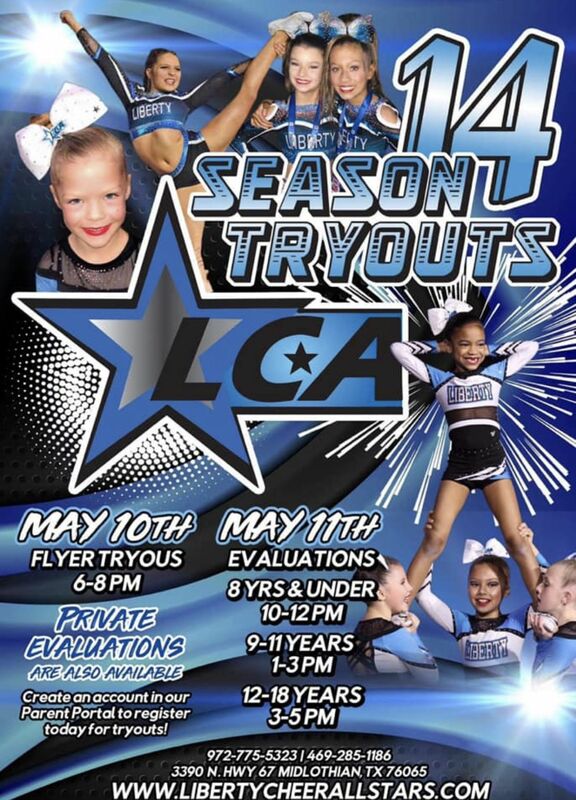 Create an account to view/register for classes, tryouts, camps & private lessons & more! We offer free trial classes to first time customers! 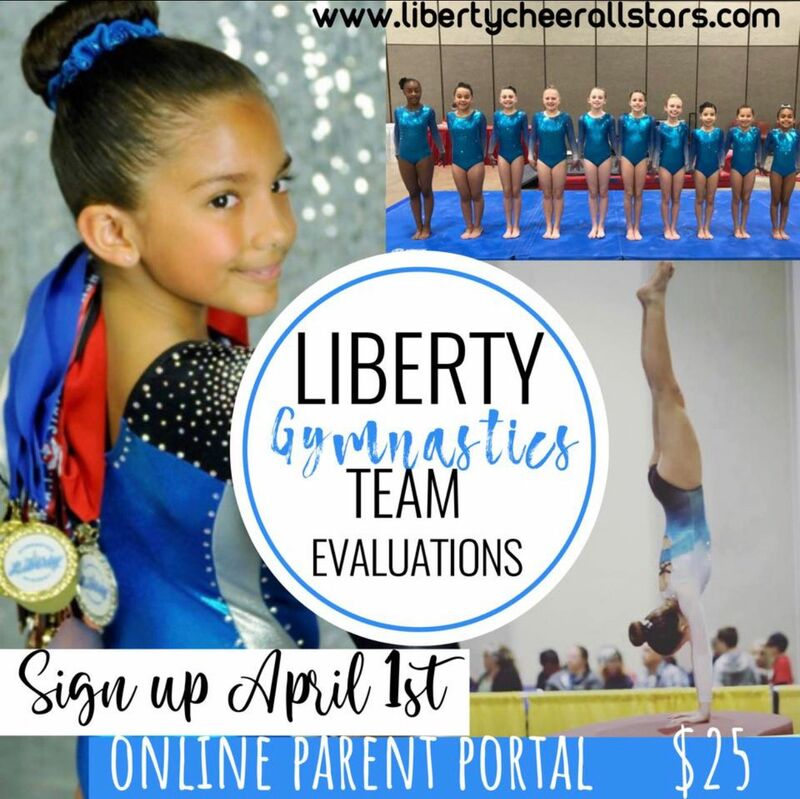 Sign Up Today For Team Gymnastics Evaluations! 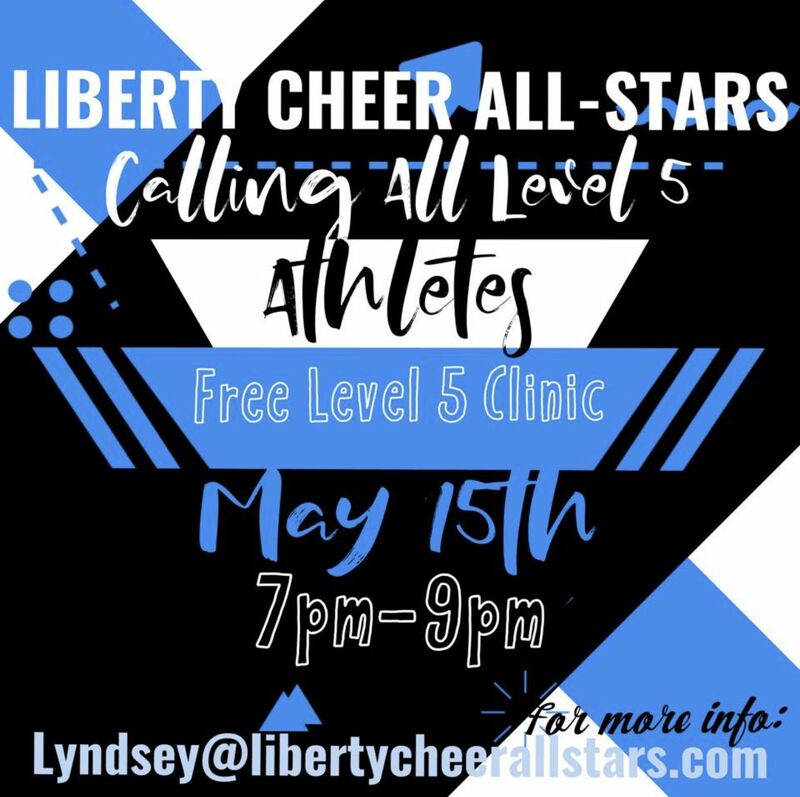 Private evaluations are also available. Booking Now for Ninja Birthday Parties ! !